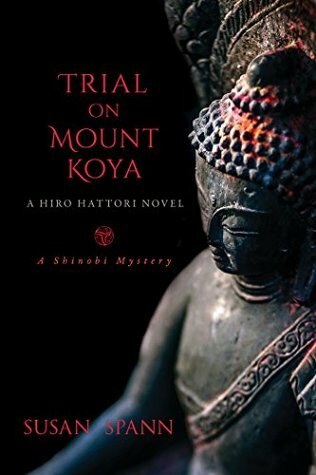 November 1565: Master ninja Hiro Hattori and Portuguese Jesuit Father Mateo travel to a Buddhist temple at the summit of Mount Koya, carrying a secret message for an Iga spy posing as a priest on the sacred mountain. When a snowstorm strikes the peak, a killer begins murdering the temple’s priests and posing them as Buddhist judges of the afterlife–the Kings of Hell. Hiro and Father Mateo must unravel the mystery before the remaining priests–including Father Mateo–become unwilling members of the killer’s grisly council of the dead.